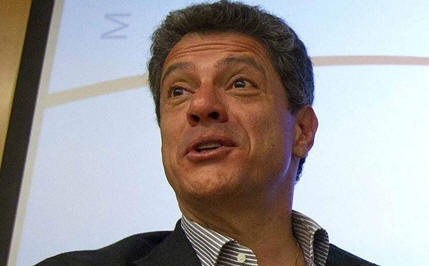 March 21, 2016 - On Saturday, Roger Agnelli, 56, the former head of the world’s largest iron ore and nickel producers, the Vale company in Brazil died in a plane crash along with family members and his pilot just moments after departing Campo de Marte Airport in Sao Paulo, Brazil. Onboard the turboprop Comp Air 9 (CA-9), a kit built aircraft, were six passengers and the pilot. The passengers included Agnelli, his wife, Andreia, son Joao, daughter Anna Carolina, their two spouses and the pilot. 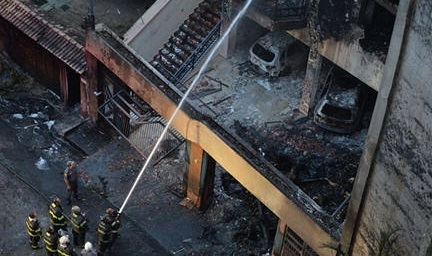 The amateur-built aircraft had departed Campo de Marte Airport under clear skies around 6:10 PM local time, within minutes of the departure the aircraft slammed into a residential building and exploded on impact killing all onboard. Agnelli and his family had planned to addend their nephew's wedding ceremony in Rio de Janeiro. The Comp Air 9 aircraft was manufactured by the Florida based company, and sold as a high performance kit plane which means the owner, in this case Roger Agnelli was responsible for the assembly of the aircraft. The Comp Air 9 is built from carbon fiber and powered by a Honeywell TPE331-10 turboprop 1,000 horsepower engine. The Brazilian company, Vale released a press release and stated in part, "It is with deepest sympathy that Vale has received news of the death of Roger Agnelli, 56, who was president and CEO of the company between July 2001 and May 2011." "During the 10 years that Roger presided over Vale, the company established itself as the largest global producer of iron ore and the second largest mining company in the world. It was during his tenure that Vale increased its global expansion strategy, which took Vale to new levels in the global mining market."